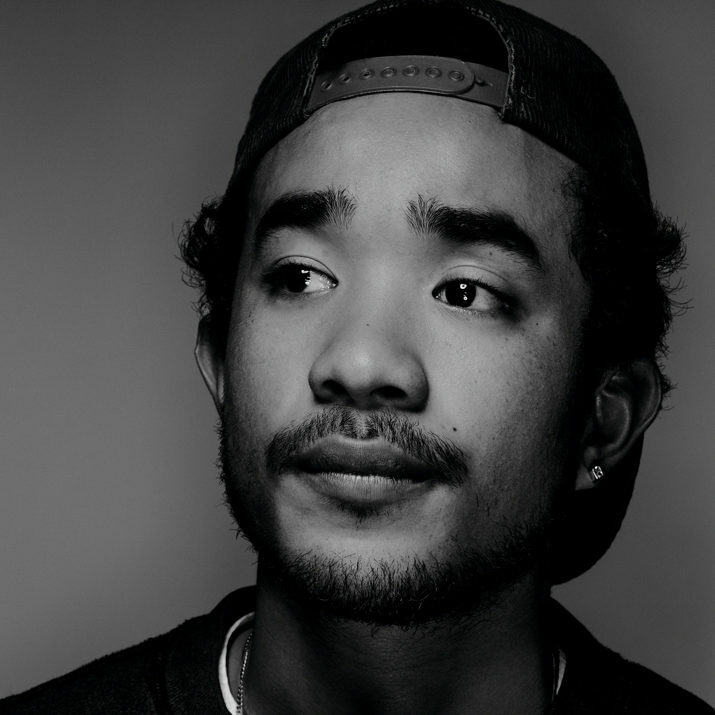 Lucien Smith is a 2019 Inga Maren Otto Fellow at The Watermill Center. His fellowship is part of an ongoing collaboration between The Watermill Center and the Parrish Art Museum. Smith will be one of seven jurors for Artists Choose Artists, the Parrish’s triennial exhibition that highlights the dynamic relationships among the multi-generational artist community of Long Island’s East End.